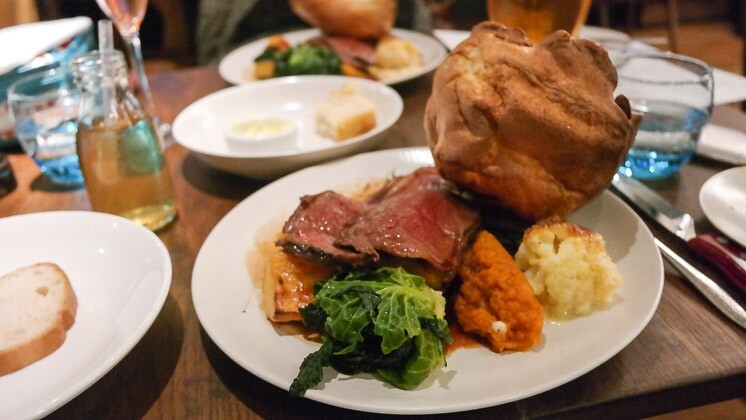 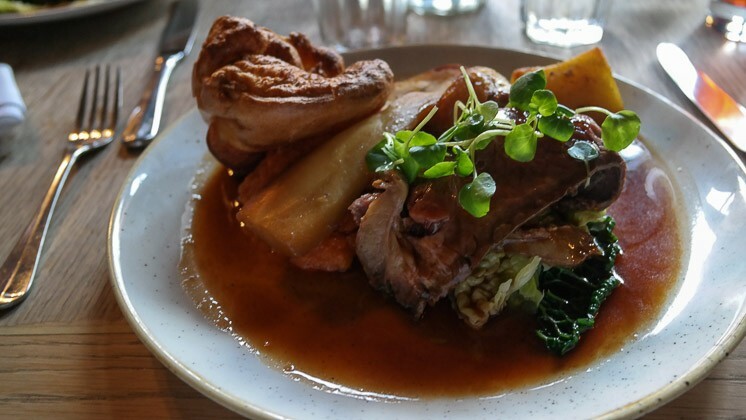 Looking for a Sunday lunch in Kent? 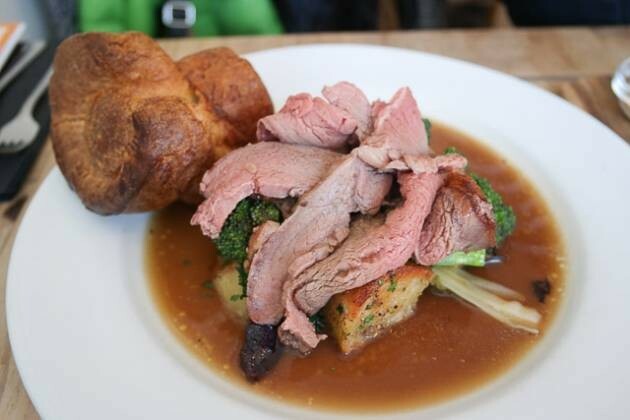 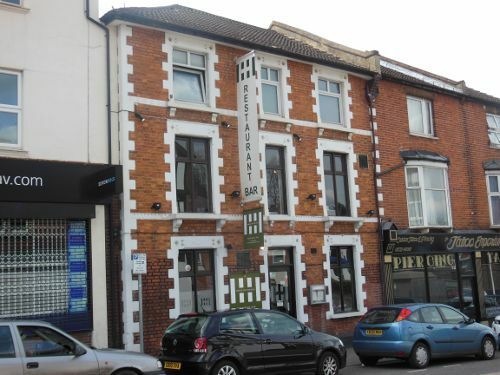 We have a large selection of pubs and restaurants, so you should be able to find something you'll like. 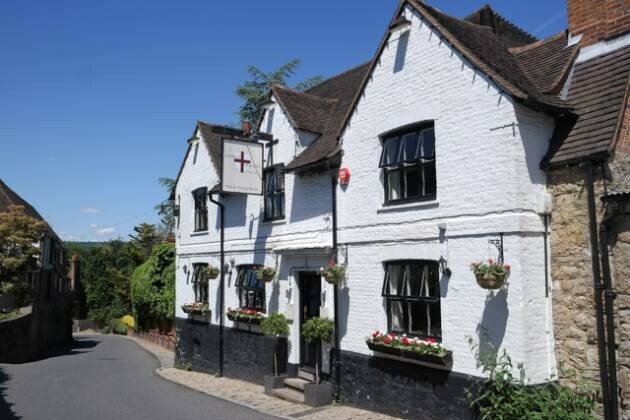 Why not have a look at our Top Rated venues overall?